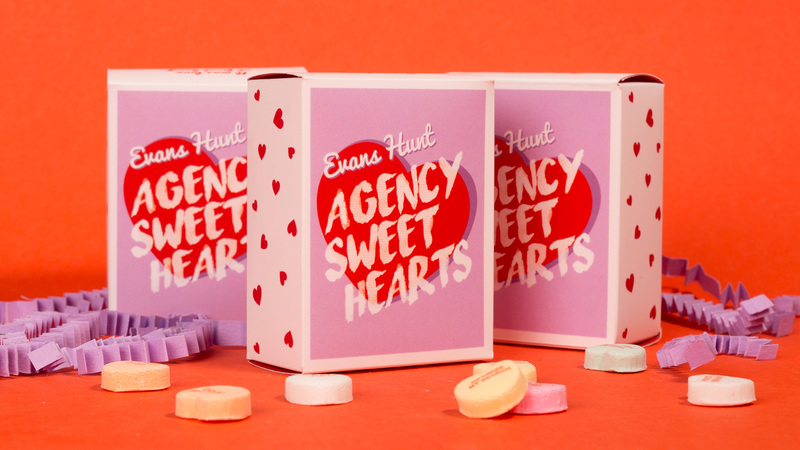 The folks at Calgary, Alberta, ad agency Evans Hunt really love their clients. In fact, they might be in love with them. So, where did the idea come from? "Remember that Valentine's Day episode of the Simpsons where Bart makes his own sweetheart candies? 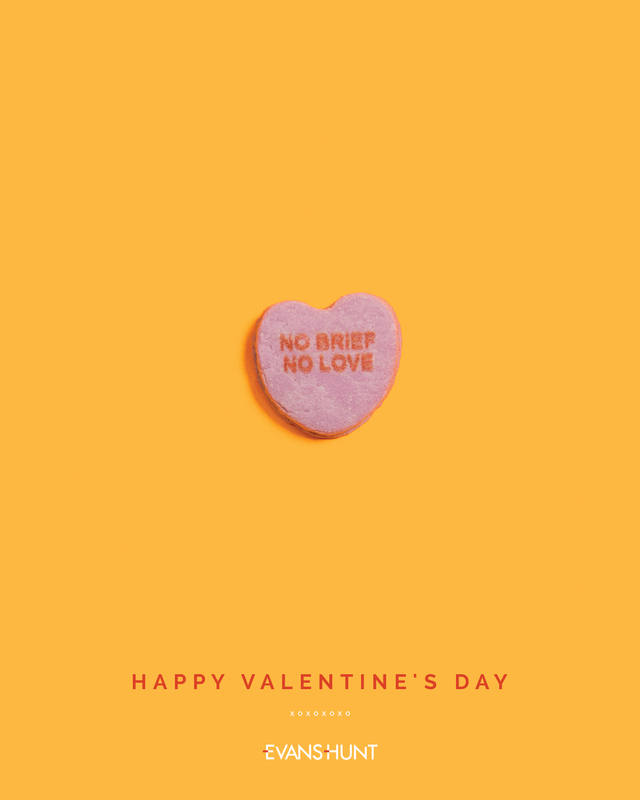 We thought, hey wouldn't it be cool if we made our own candy for ad agency peeps—the idea took off from there," the agency tells us. Production was fairly straightforward, but there was a character limit. "After we came up with the idea, we took to the interwebs to find a vendor that could help us produce the custom candy," says the agency. 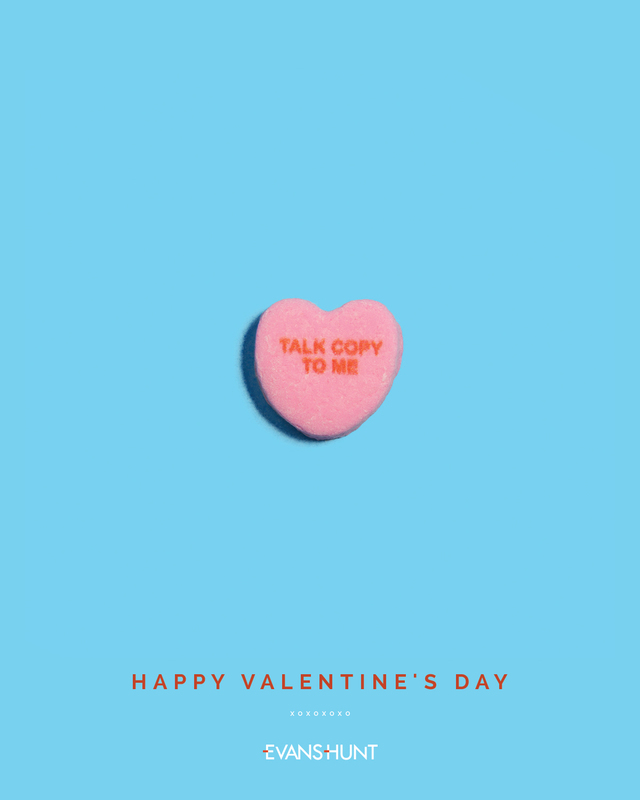 "After we found one, it became a copywriting challenge because we could only create messages with nine characters per line and we wanted the lines to fuse cliché Valentine's Day messages with an advertising twist. The rest of the idea was just a matter of coming up with a look and feel for the custom boxes, which we made in house by hand." 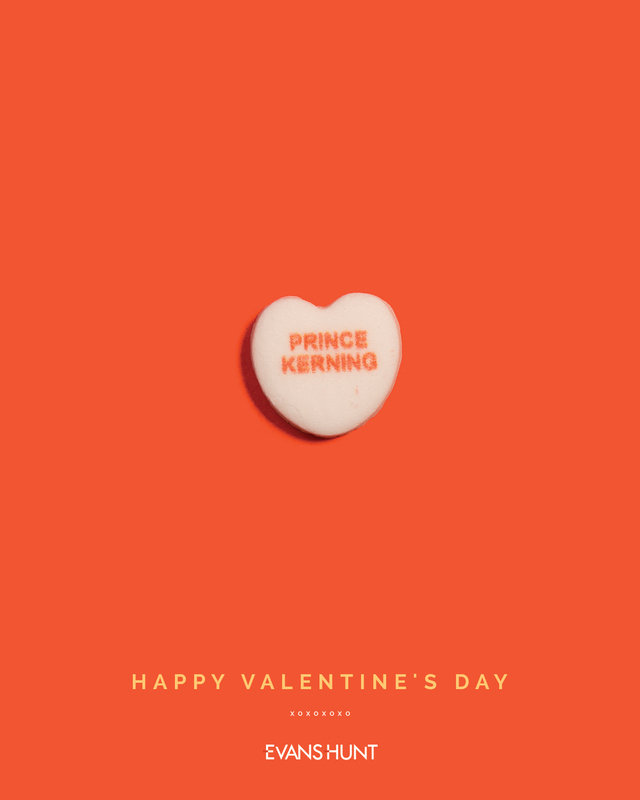 The candies will be sent to clients later this week. 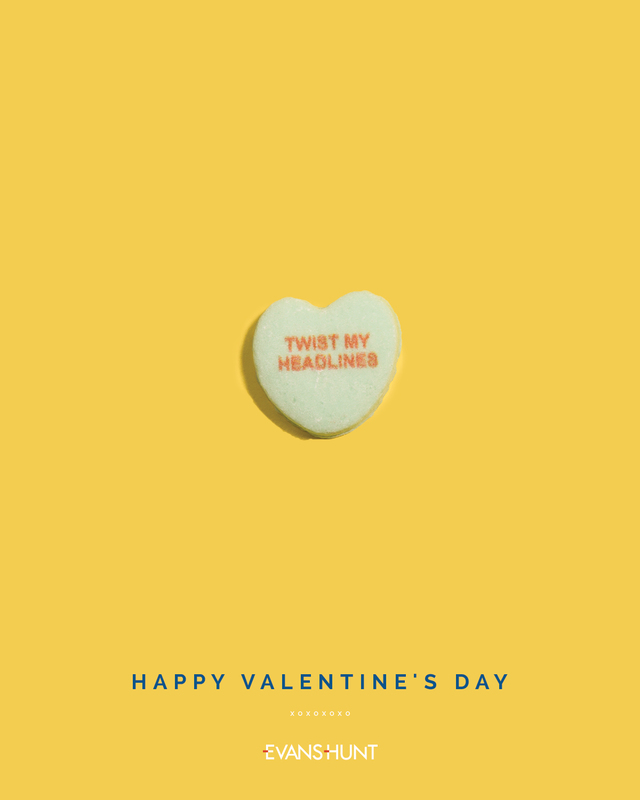 See more posters below.